I know we just got through Christmas, and spring break may not be the next thing on your mind, but the only thing that is going to get me through this cold weather is counting down the days until we are on the beach again. As the boys get older and more active, I am beginning to purge some of the toys they no longer use. So for Christmas, I asked my mom to buy less "stuff" and give more "experiences". 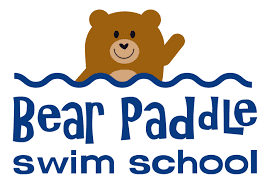 Nolan had a few trial classes at Bear Paddle Swim School here in town and after the first class I was so impressed that I suggested my mom consider gifting the boys lessons to prepare them for all our time by the pool and in the ocean in a few months. Can't beat the practicality! Aiden, Hudson and Nolan were THRILLED when they opened their swim package at Nana's. My mom recruited my niece to make super cute certificates which she included inside along with a skill-patch towel, a Bear Paddle teddy bear and a hooded beach towel. They are so excited for their sessions to begin in January. What makes Bear Paddle so great? I had never heard of Bear Paddle until just a few months ago when they reached out to me about their new location in Louisville off Hurstbourne Ln. When we went for our first visit I was impressed with the facility. It was clean, bright, welcoming and warm. We were greeted by their friendly staff and given a tour. Afterwards we headed to the family changing area to get Nolan ready for his class. There were numerous private stalls for changing, a large grouping of lockers to keep belongings and a few swim suit dryers for after class so you don't have to toss dripping trunks into your bag to bring home. And because I'm a moderate germophobe, I'll mention again that it was very clean, which is always a huge plus in my book. Before getting in the saltwater pool, kids are supposed to walk through a "Kiddie Car Wash" - a water shower area - but Nolan refused, so I wasn't sure he would even step foot in the pool for the lesson. Luckily, he warmed up to his instructor pretty quickly and got right in. The gentle and fun approach that Bear Paddle uses to teach basic swim skills was perfect for Nolan. They sing songs, splash, and have the kids pretend to push the instructor in the water which always got a lot of laughs. The small lanes have a platform at the other end so the kids can stand up and catch their breath when they turn around. Genius! They worked on putting their faces in the water, getting their heads wet, floating on their back, kicking and paddling, and even getting out of the pool on the side by themselves, something I never really even thought of needing to teach! At the end of the first class Nolan was sad and couldn't wait to come back. And once the other boys heard Nolan got to go swimming, they wanted to get in on the fun. Ethan, my oldest, swims independently, but if he ever wanted to participate, Bear Paddle also offers classes beyond the fundamentals, helping them learn and master swim strokes, flip turns and other competitive skills. Bear Paddle also offers swim camps and pool parties. Nolan turns 4 February 1st and he has already decided he wants to celebrate with friends at Bear Paddle. I highly recommend you check them out! For more information, visit Bear Paddle's website or give them a call and ask for your free trial class today. 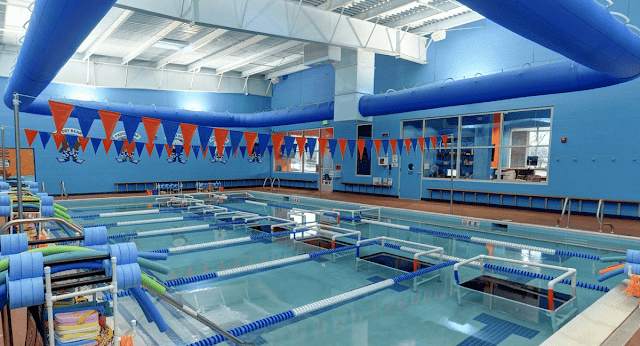 Only 3 months left before spring break, so get those little ones ready by helping them become confident swimmers, and helping give you peace of mind! 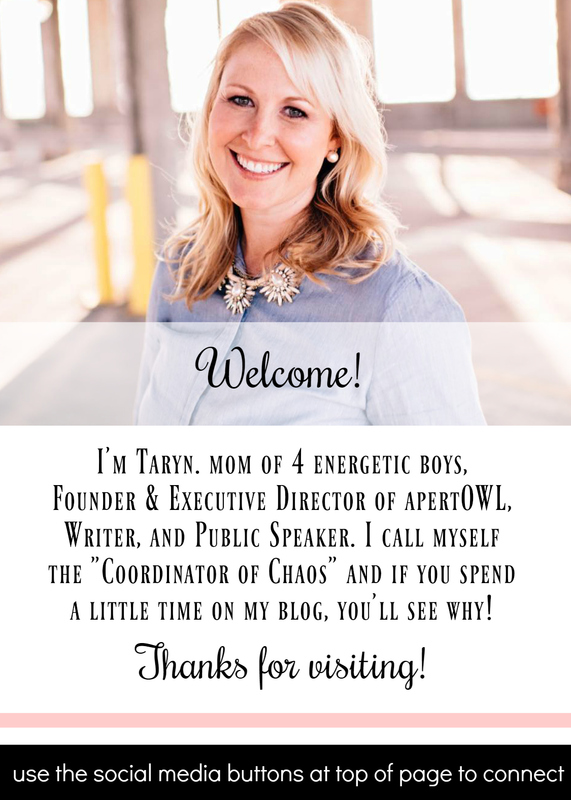 **I was given complimentary Bear Paddle swim lessons in exchange for social media sharing. As always, my reviews are 100% honest.